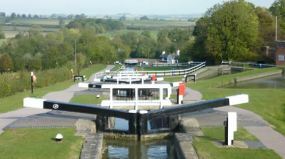 Ten canal locks consisting of two staircases on the Grand Union Canal. 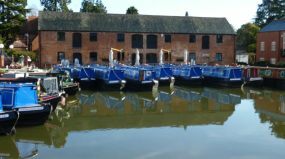 Union Wharf marina is located on the Grand canal at Market Harborough and is a popular base. 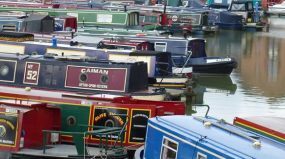 We are an agent for many different canal boat companies offering some of the best priced canal boat holidays on the internet. 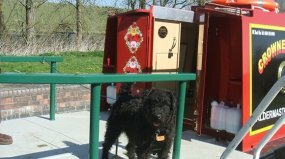 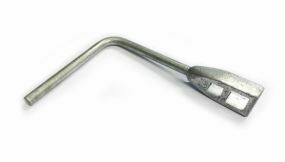 On this site, you can hire a canal boat from our Leicestershire bases. 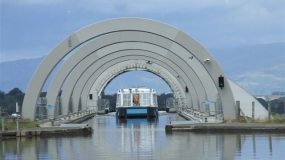 Experienced boaters and beginners are welcome alike. 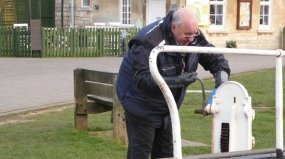 Free boat handling and tuition is given when you arrive for your holiday. 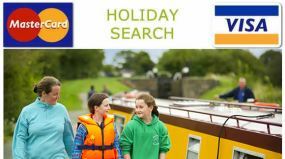 © 2019 - http://www.leicestershire-canalboatholiday.com | A Uk Canal Boating web partner.